Get to know who we are and what we can do for you. 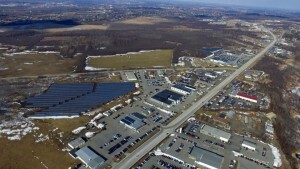 High Peaks Solar also installs commercial PV systems. 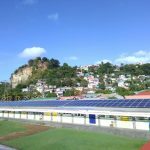 To date, the company has installed over 2 Megawatts of commercial projects. Many of these projects have been located on flat rubber roofs, or have been mounted on the ground. These projects often require extensive understanding of three phase electrical infrastructure. 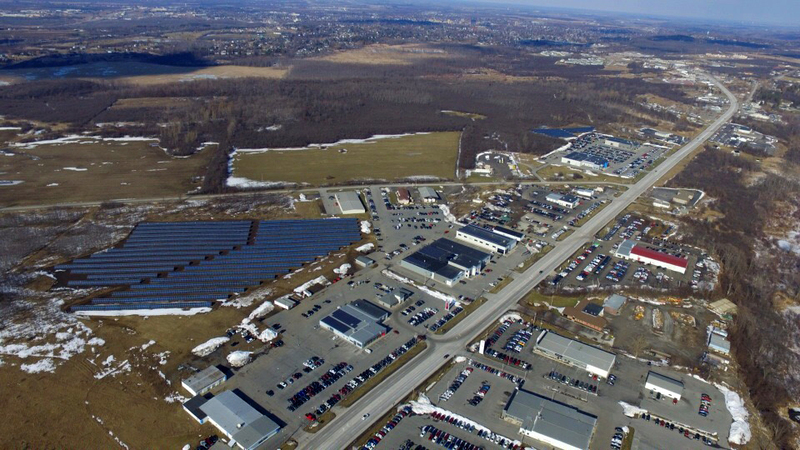 Having worked with several of New York’s utilities for commercially sized projects in the past, High Peaks Solar is the right partner for your next commercial PV project! 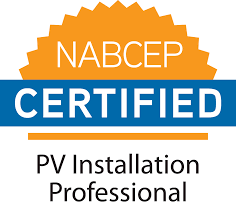 We understand the work and attention required to design, install, and maintain a PV project. We have a three phase inverter at our showroom, so schedule an appointment today to plan your commercial PV project! High Peaks Solar has been installing residential PV systems since 2008 in New York State. Prior to that, members of the company were installing systems as employees of Central Vermont Solar throughout Vermont since 2005. 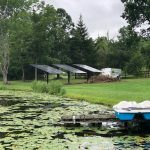 High Peaks Solar has installed over 75, high quality, residential PV systems throughout New York State. From Essex to Middletown to Watertown, our company covers most of the State. Our residential system sizes have ranged from 2.5kW to 22kW in size. Whether its a micro inverter, a string inverter, a grid tied system, or battery based system, High Peaks Solar has you covered! 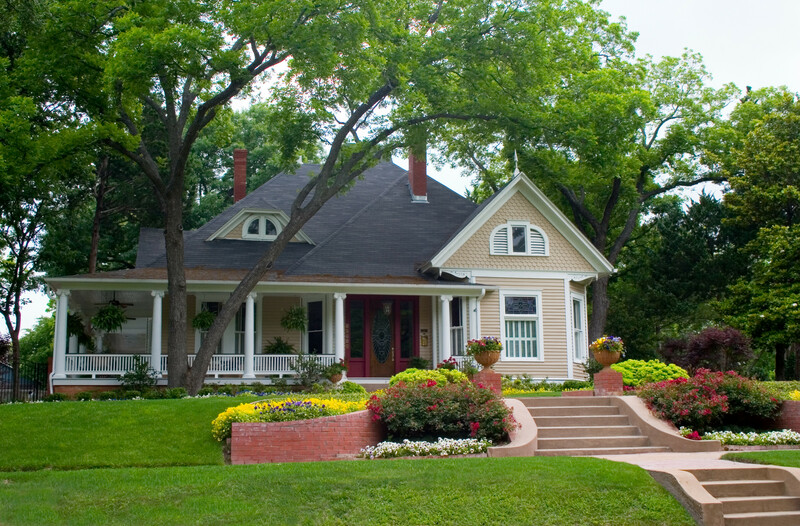 We can install various types of residential projects on all sorts of surfaces. Our installation experience includes installations of shingled roofs, standing seam metal roofs, corrugated metal roofs, flat rubber roofs, fixed angle ground mount projects, and adjustable pole mounted projects. Schedule an appointment at our showroom to see more photos of our installations and talk with an experienced designer. 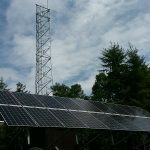 High Peaks Solar is building a solar farm and is looking for customers to purchase solar electricity. There are ways to opt into the project that require no money up front, or ways to opt in that require a prepayment. The way it works is a member who would like to purchase electricity from the solar farm will enter into a contract with High Peak Solar to buy a certain size system. That system’s annual production will vary slightly, but should be about the same every year. Each month, the utility company will read the meter at the site and credit all of the members electric bills with energy credits. Contact us today for a free quote today!